Try these [tag]softball fielding drills[/tag] to get the kids moving and make accurate throws. Start with a player at 1st, 2nd, third, and catcher. The rest of the kids form a line at shortstop. 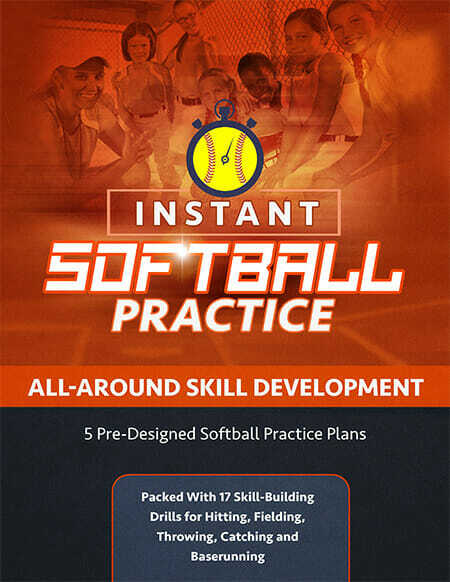 Hit a ground ball to short, who makes the play and completes the throw to first, the first baseman makes the throw to second who places a tag and throws to third. Third baseman makes a tag and throws home. Catcher receives the [tag]softball[/tag], makes a tag and throws a grounder to the shortstop. Every time a player makes a throw she follows it to her new position. The shortstop runs to first and becomes the the first baseman, 1st runs to second and so on. The catcher gets to the back of the line at short. 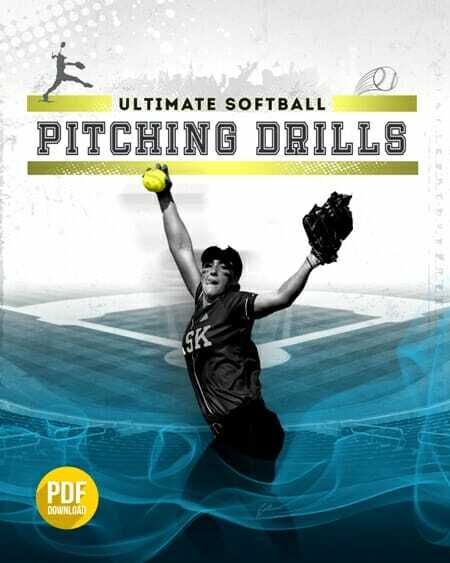 I use this drill at the start of softball practice and before we take infield prior to games. At the end of the drill they’ve all fielded grounders, made accurate throws and received the ball in position to make a tag.